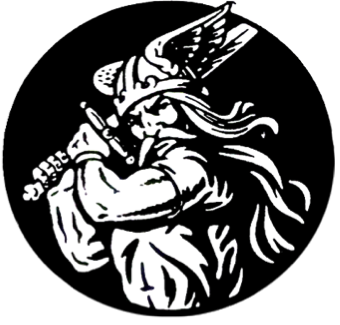 Students interested in trying out for a fall sport are to attend our Fall Sports Sign-Up evening on Monday, August 6th, between 4:00-5:30PM in the Cafeteria, and hand in all required paperwork. Information can be found here. JV & Varsity Cheerleading – Wednesday, August 8th, 8:30AM-10:30AM, in the Auxiliary Gym. Volleyball – Wednesday, August 8th, Freshman and JV try-outs are 8:30AM-11:30AM; Varsity try-outs are 12:30PM-2:30PM. Thursday, August 9th, and Friday August 10th, try-outs are Varsity from 8:00AM-10:00AM, JV from 9:30AM-11:30AM, and Freshman from 12:30PM-2:30PM. All try-outs will be in the Main Gym. Allied Soccer – Practices will begin once the school year starts. Please stay tuned, as more information will be forth coming once the 2018-19 school year starts. Fall 2018-2019 - Save the Date Information!